Trials only visible to Subscribers. Join Arsenal Regional Girls Trials .... Apply Now! 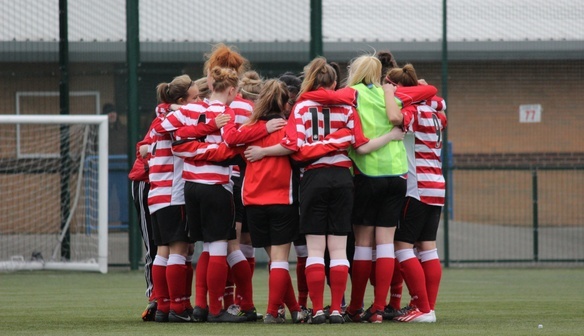 Doncaster Rovers Belles, are holding open trials for their FAWSL Development Squad. holding open trials for their FAWSL Development Squad. teeth in the Development League. You must be at least 16 years of age to participate in these trials. To register your interest, please complete the Trialist Information form, which can be found here.